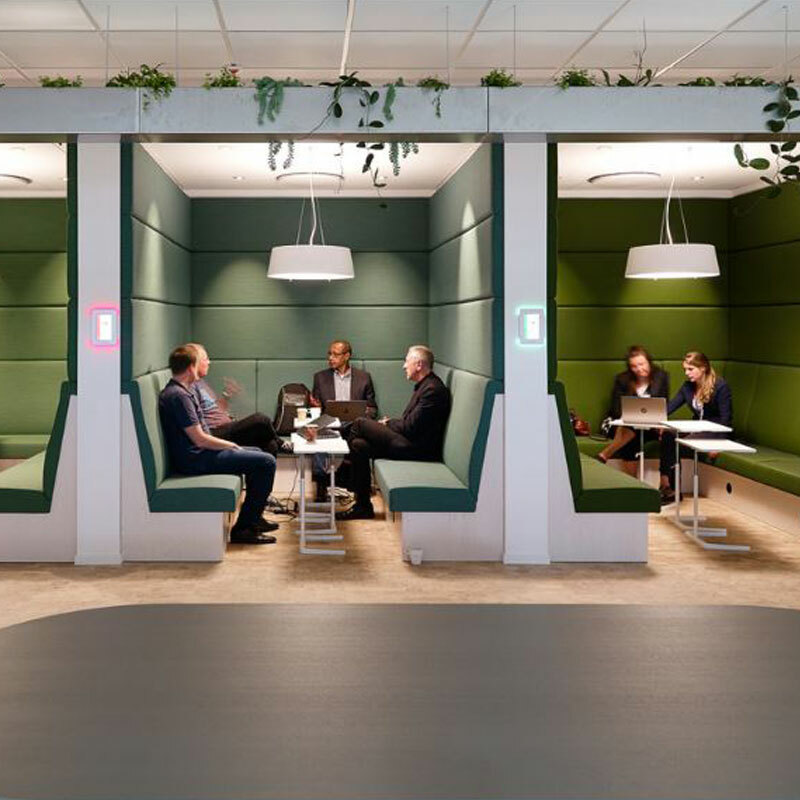 To customize our offer is a part of our philosophy Offecct Lifecircle. the market’s preferences, requirements and future needs. combine to prolong our products’ life cycle. We love new ideas, personal visions and unique solutions. Furnishings that are created specifically for an environment or activity. We therefore have a team that works with architects, interior designers and clients to develop, design and produce customized products for specific projects. Contact our sales. We are happy to customize our existing furniture to customers’ needs and preferences. Since we have full control of the production chain, we have extensive freedom to modify our range to meet the customer’s unique need or function. Contact our sales. Flexibility and innovative production technology help to create that personal touch. Our range of patterns, seams and colors makes it easy for our customers to make choices that create unique furniture and furnishings that put a personal stamp on the brand and environment. 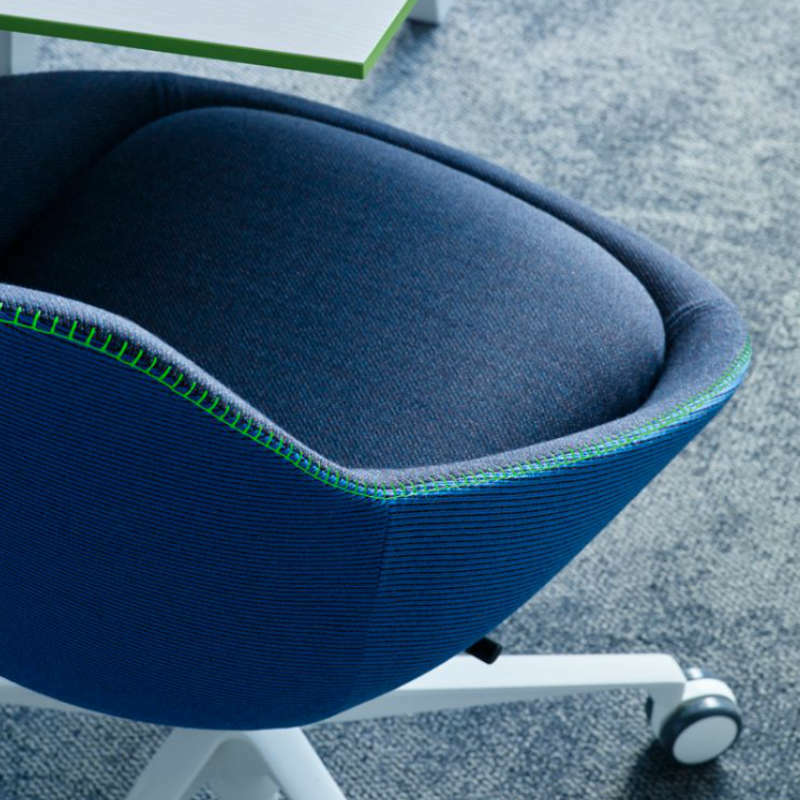 As the name suggests, Offecct Patterns are selected, exclusive patterns. New technology enables us to offer personal options for several products in the collection. 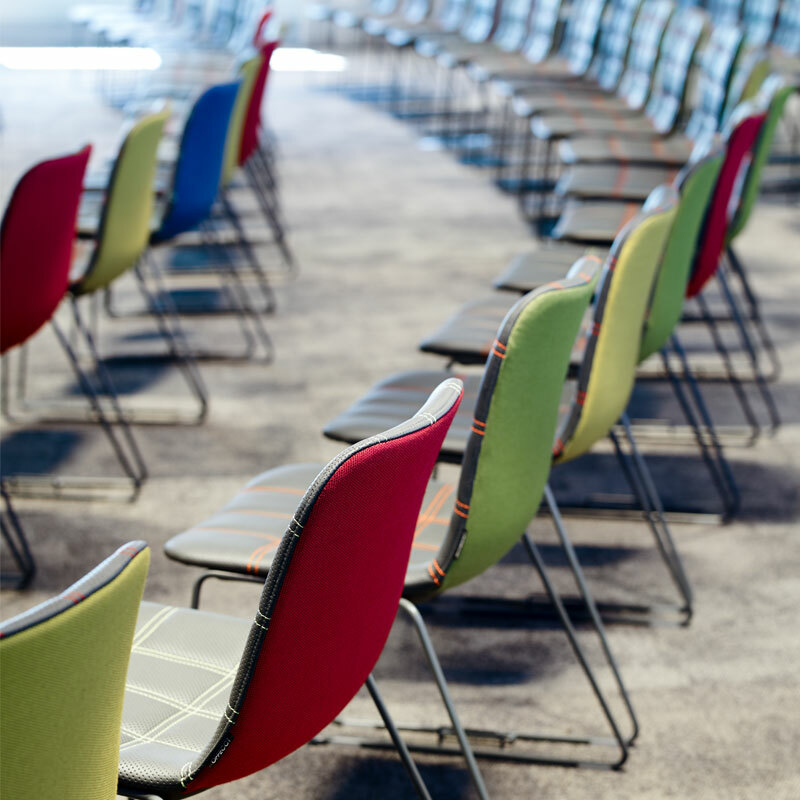 Offecct Stitches are unique decorative stitches in six different pattern designs and 12 colors. Flexicolor is a range of RAL colors for lacquer used on metal supports and sofa legs, for example, which supplements our standard colors of chrome, white, silver and black. We control every detail of our production process to guarantee the highest authenticity and quality of out product and for you as a client. Read more about our comany and our factory in Tibro, Sweden. Don’t hesitate to contact us, we’d love to hear what you want to do. Contact our sales.